Minister of Education and Culture Myron Walwyn has downplayed concerns that higher cruise permit fees may result in the British Virgin Islands (BVI) losing business to the neighbouring US Virgin Islands (USVI). “I hear the talk ‘yes when you do this and you do that the people are gonna go to the United States Virgin Islands’. Guess what? They have to end up in the BVI waters. They have to come through here. So there is another opportunity there,” he told the House of Assembly during a debate on the Cruise Permit (Amendment) Act. He further indicated that, in the first place, he doesn’t think visitors will stop coming to the BVI due to the fee increase for charter boats. “I don’t think that people will stop coming into the beautiful Virgin Islands because they charge them $6 per person per day [for BVI-Based boats],” Walwyn said. At that point, he did not mention the non-BVI-Based boats, which may end up paying a maximum $16 per person per day, based on proposed amendments to the Cruise Permit (Amendment) Act. Walwyn, as previously reported, emphatically told the government it must not be afraid to charge higher fees for use of its assets. He also called for abolition of the ‘out of season’ rates charged from May 1 to the end of August each year. Those ‘out-of-season’ rates that he wants to be scrapped are lower than the ‘in season’ rates that he wants to be implemented throughout the year. 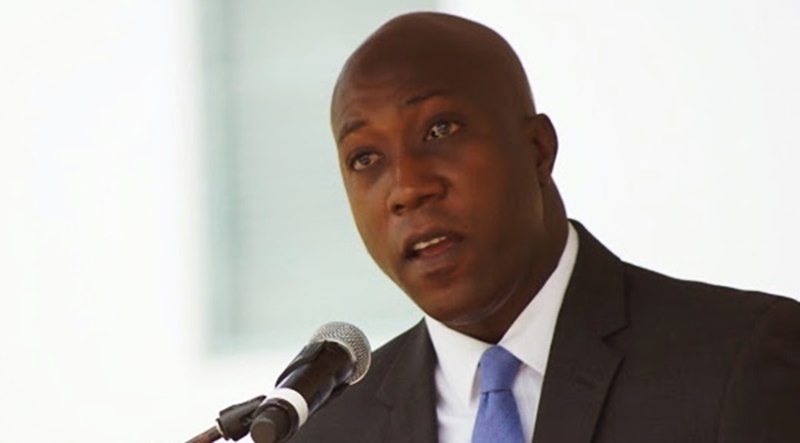 Effectively, Walwyn indicated to the House that operators of BVI-Based boats should end up paying more per year than the government has proposed. Following the parliamentary sitting, he clarified that his proposal would also apply to Non-BVI-Based boats. Based on the proposed law, operators of charter boats not based in the BVI will be charged $16 per person per day in-season, up from $4. The proposal is also for operators of BVI-based boats, to pay $6 per person per day in-season, up from $2. As noted earlier, out-of-season rates are lower.